Erase Skin Perfector is clinically demonstrated to visibly decrease the appearance of lines and wrinkles including brow, forehead, marionette and lip lines while improving skin firmness, texture and the reduction in the appearance of pores. 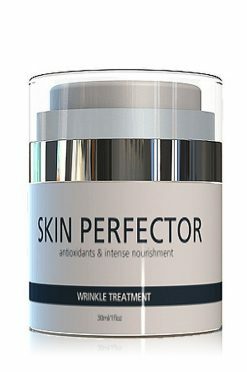 Skin Perfector can be used before OR after the application of Erase 3 Minute Instant Facelift treatment. 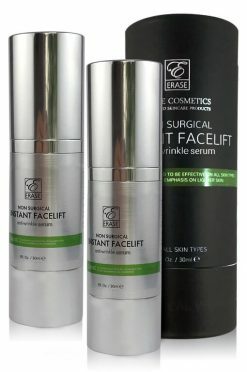 Erase Cosmetics offers you the best non-surgical facelift serum. 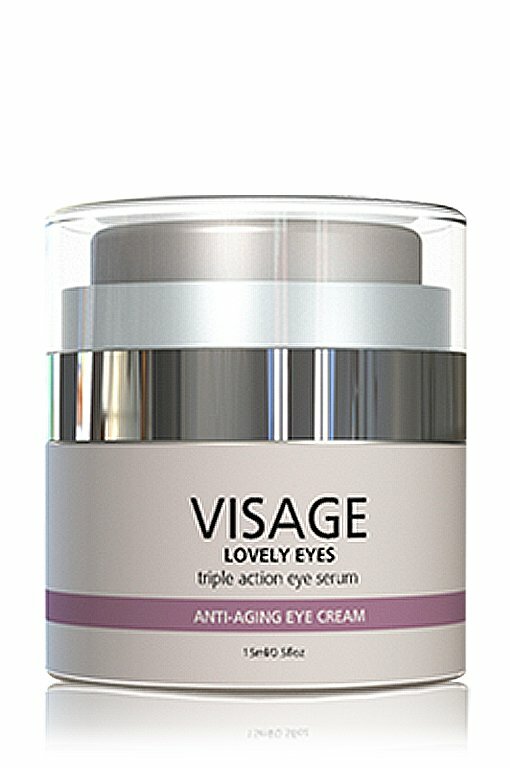 A unique 2-in-1 anti-aging serum formulated with nature’s powerful ingredients, with dramatic lifting and firming action to smooth wrinkles, deep frown lines, and crow’s feet, among the other visible signs of aging. The ultimate luxury for beautiful skin. Our signature blend of neuropeptides loaded with nutrient-rich ingredients to recreate the youthful flawless look you once had. This revolutionary topical cream is the latest scientific advancement in skincare. 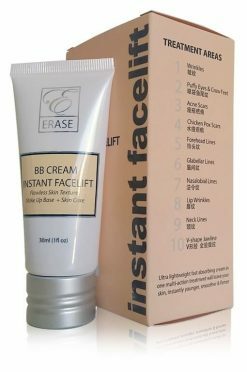 Our BB Cream Instant Facelift shares the same aesthetic effect of Botulinum Toxin. Instantly reduces the appearance of wrinkles, puffiness, dark circles, tighten and firm up your skin. Experience 100% Natural Deep Cleansing Erase Cosmetics introduces the most natural cleanser next to water - Erase Japanese Konjac Sponge! 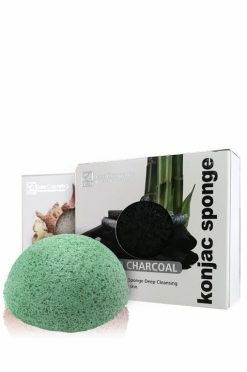 Our latest offering of the world famous all-natural and eco-friendly facial deep cleansing sponge all the way from Japan. 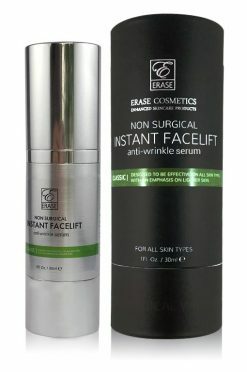 You can get 2 Bottles of Erase 3 Minute Instant Facelift Serum for the price of 1. Enjoy a smashing 50% DISCOUNT with this amazing deal. That’s a $99.00 SAVINGS! 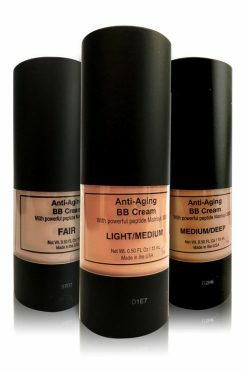 Anti-Aging BB Cream with powerful peptide Matrixyl 3000. This multi-functional cream nourishes the skin. It also acts as a moisturizer, primer, foundation, concealer, and sunblock. 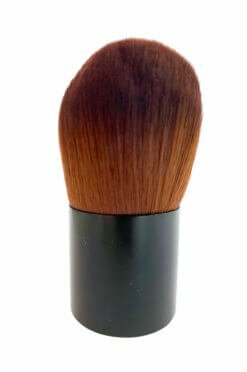 The pure mineral foundation we now offer is the finest product we have tested. 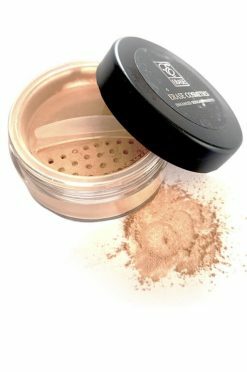 The smallest amount has great coverage and leaves the skin looking fresh and luminescent. There are 2 great colors light to mid and mid-tone.